So what is it that makes SmartStrand so smart? 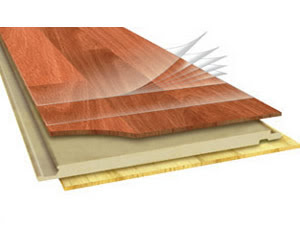 It’s the technology of its built-in stain and soil resistance that never goes away! The Dupont Sorona fibers (made from renewably sourced polymer (i.e. corn glucose) give SmartStrand its LIFETIME stain and soil resistance and its not just sprayed on the surface it is actually part of the carpet! 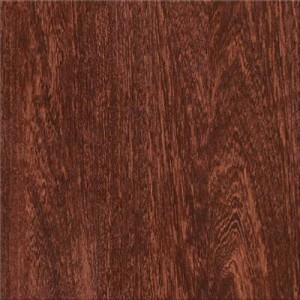 It’s not just about the stain resistance though. 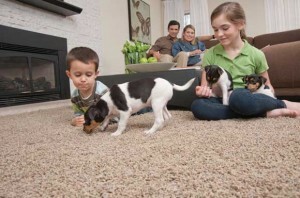 The Mohawk SmartStrand carpet is just as beautiful as it is technologically advanced. The creation of SmartStrand carpet marked a permanent shift in the quality, durability, and comfort of carpeting and will be a great addition to your home or office. 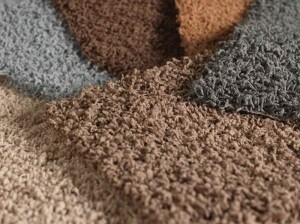 Mohawk SmartStrand Forever Clean is made with an innovative fiber, engineered to resist matting and crushing. This unique trait is built into the fiber at the molecular level causing the fiber to bounce back, maintaining its beauty and appearance over time.